Our mission at World of ATVs is to bring you the best info about the wide world of all terrain vehicles. 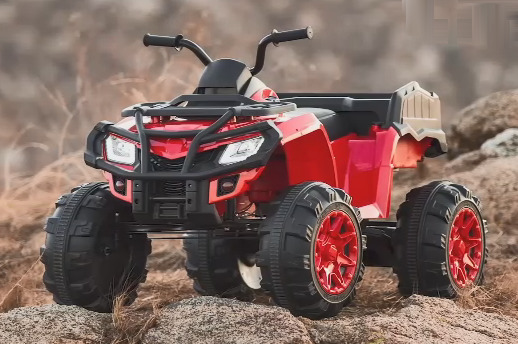 The All Terrain Vehicle world is constantly expanding. 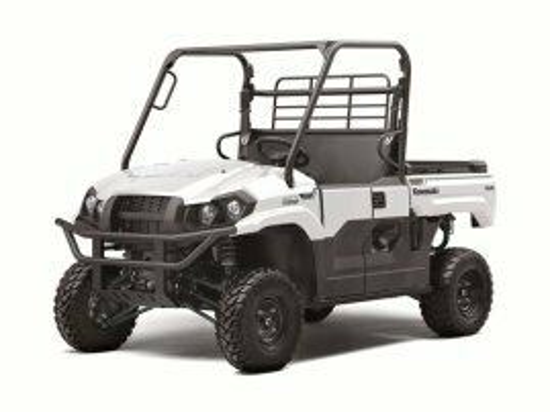 We now have sport and utility ATV models, sport and utility UTVs, and the newest category, single seaters. We'll do our best to give you the straight scoop on all of them. 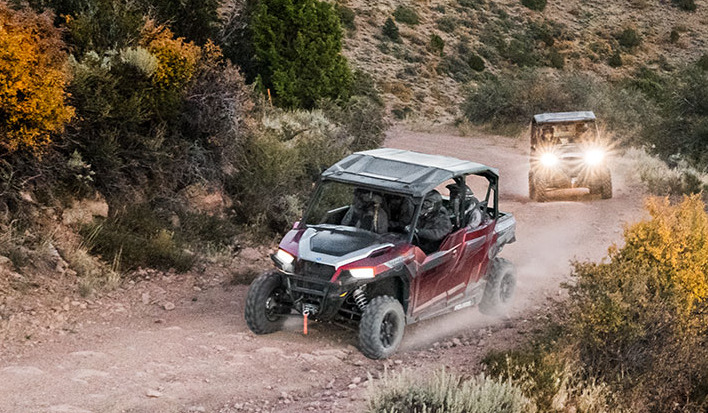 Trends are shifting with many manufacturers reducing the number of ATV choices, while the UTV/Side by Side category is exploding with new models. The very latest trend is the introduction of buggy style single seaters. World of ATVs - Our Mission. That's the cool thing about these machines - If you're a racer, trail rider, hunter, farmer, or just ride for fun - there's a machine that will be right for you. That's where we come in - helping you find the ride that will be perfect for you. Combine work and fun with an ATV or UTV. That's why we try to bring you the latest scoop all in one place. 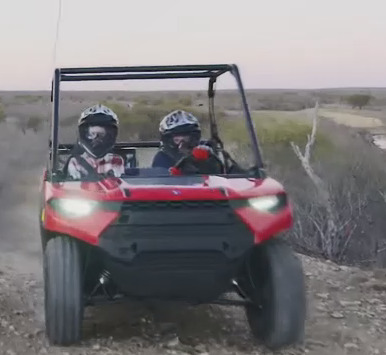 You'll find reviews of both new and used ATVs, UTVs, and single seaters, heads up comparison tests, advice on which machines work best for different kinds of riding styles, along with riding and safety tips. 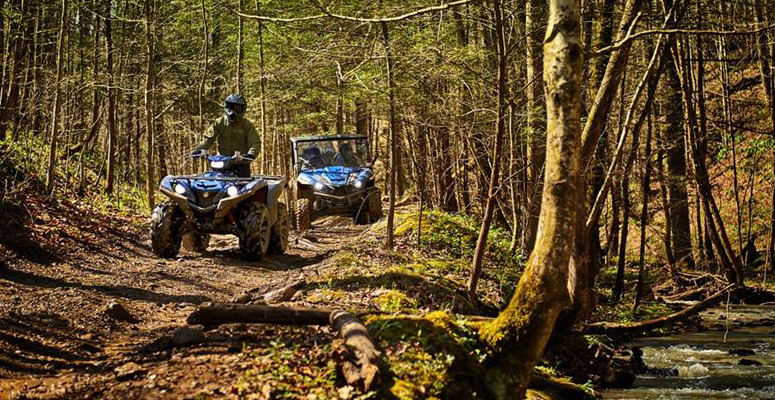 ATV/UTV trail riding is a great way to have some family fun and enjoy the outdoors. Like to save money? Yeah, us too. That's why most articles are chock full of ways to find the best deals when it comes time to spend some of that hard earned cash! 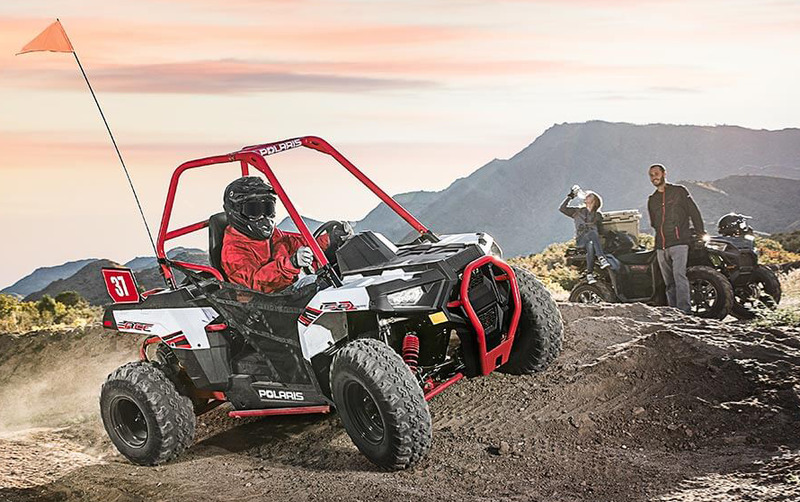 The Polaris Ace 150 represents two new trends. Youth ATVs and single seaters. And don't forget the thousands of accessories to choose from. Even as good as most four wheelers are right off the show room floors, you'll probably want to eventually modify a few things. 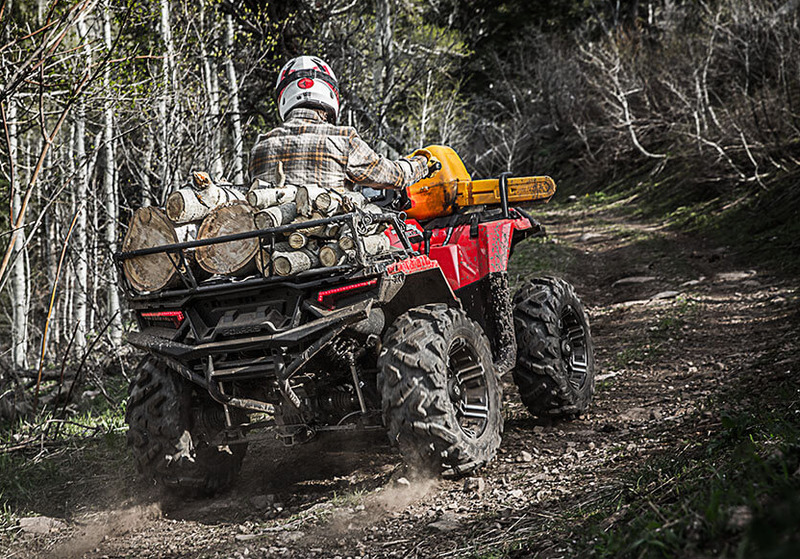 We'll help you sort through all the choices to find the best ones for your ATV. "I've been researching 4x4 quads for about two weeks now, for my family and I to trail ride and more. Finally found this site. I wanted to know the best years, models, ratings, technology, reviews, aftermarket add-on pros and cons, and good deals. This site gift wrapped it all for me. Thank you. Seriously, Thank you!!" – Beau P.
"I found your site and really enjoyed it. The information is great and the site is very easy to navigate." – Bill T.
We appreciate all the kind comments (keep 'em coming!) and we will work hard to remain worthy. 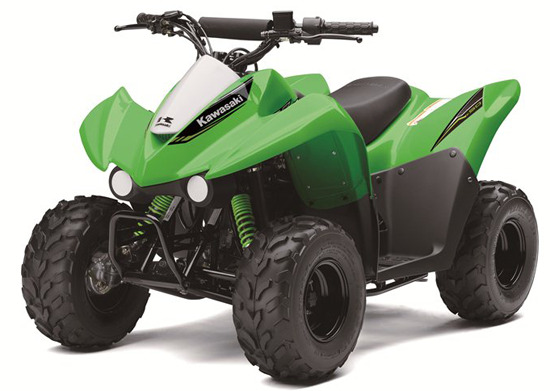 Best gas powered youth ATV models.